The Starburst Ruler by Creative Grids, designed by It's Sew Emma, is designed to create unique blocks with zero paper piecing or fancy sewing skills needed. We love this custom, unique ruler and we have the second project in our Starburst Jewel series to show you how to create perfect blocks every time for this fun project! 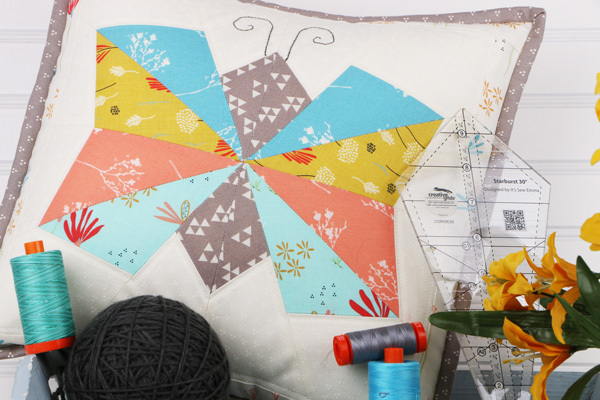 This adorable butterfly pillow featuring Desert Bloom by Sherri & Chelsi for Moda Fabrics is so sweet and whimsical, it looks like it could just fly away! The Starburst Ruler makes it so easy to cut out this free pattern, which you can download here! We can't wait to see more sweet little butterflies! 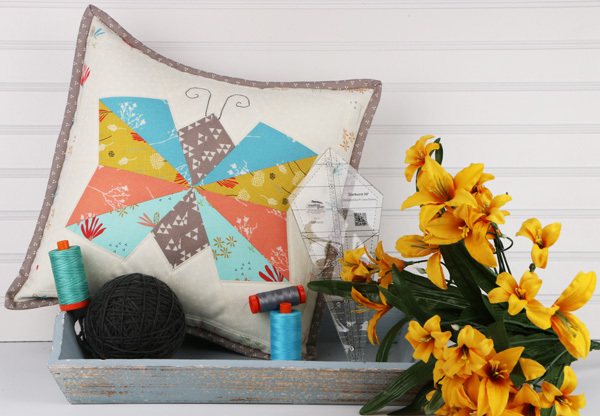 Will you use Desert Bloom, or branch out and try a different fabric collection? 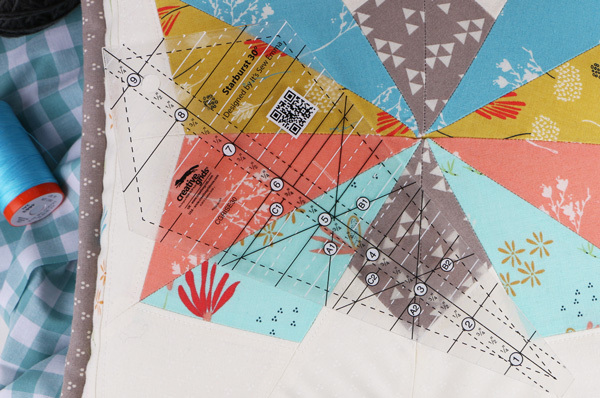 Be sure to share your project photos with the hashtag #showusyourstarburst, and let us know which fabric you're using! We love to see all of the different colors and prints work together! 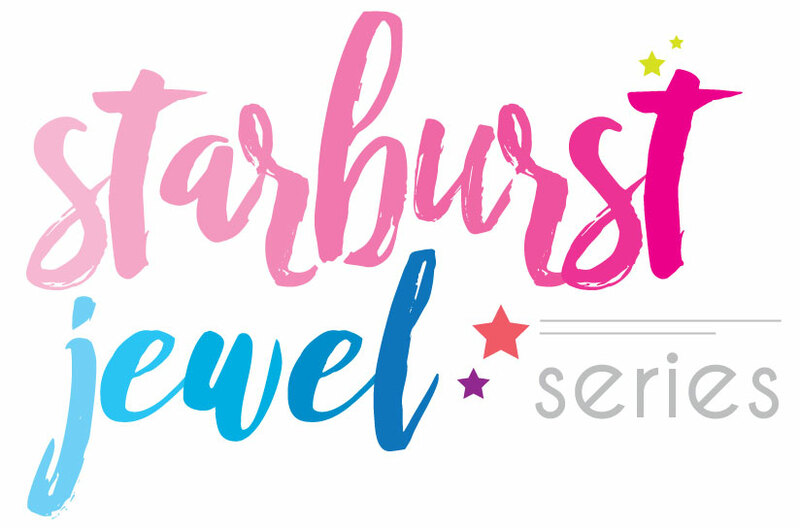 If you need a helping hand with your Starburst Ruler, check out this helpful tutorial! Did you miss the first project in our Starburst Jewel Series? Catch up here, and be on the lookout for next month's project!